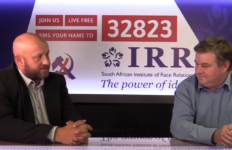 Leading think tank leaders and economic analysts gathered in Johannesburg recently to discuss the threats facing property rights in South Africa. The threat of Expropriation without compensation was the catalyst to host this conference. Ineng’s Unathi Kwaza was in attendance at the event. 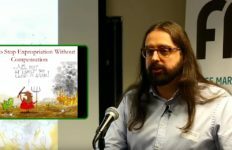 The SABC covered the event and reported that experts from around the world have warned against South Africa’s proposed expropriation of land without compensation. The experts addedthat the policy could lead to the country’s self-destruction. 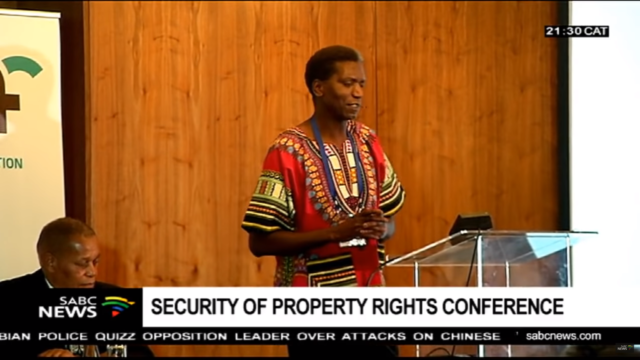 The conference on Security of Property Rights in South Africa was hosted by the Free Market Foundation has heard that South Africa would go the Zimbabwe route should it go ahead to implement the expropriation of land without compensation. The two-day conference has drawn experts from Venezuela, India and African states. He was speaking at a conference organised by his foundation with the theme : Security of Property Rights. He says the resulting poverty in Zimbabwe will befall South Africa if it continues down the route of expropriation without compensation. 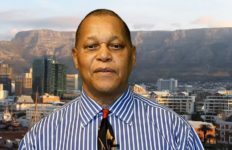 The Free Market Foundation is calling for the security of property rights and is challenging government to give the poor property rights to their houses.